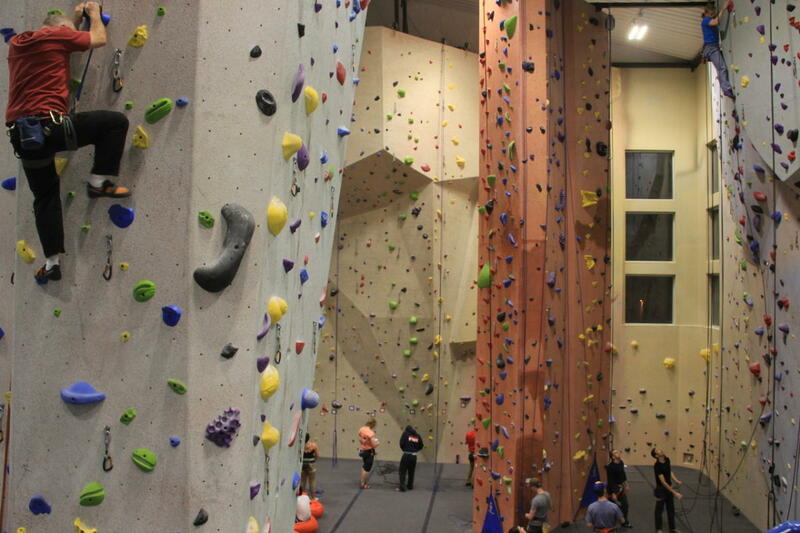 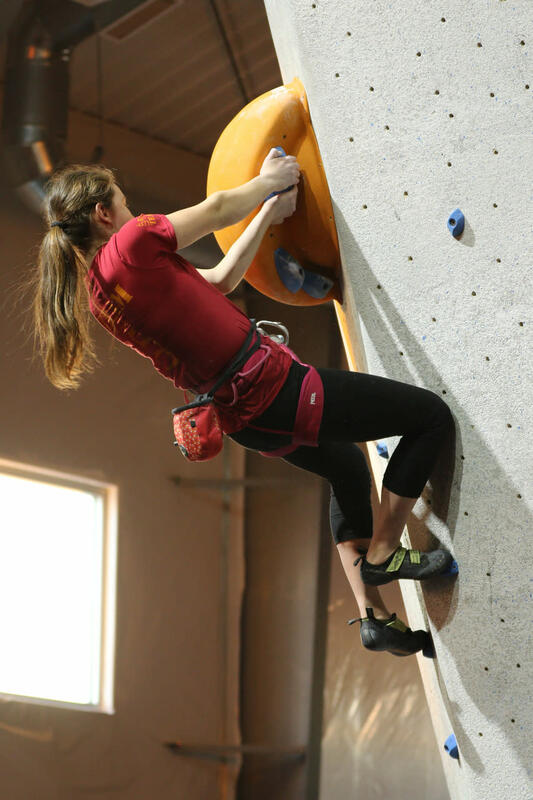 Large indoor rock climbing, fitness, and yoga facility with over 15,000 feet of climbing-top rope, lead climbing, bouldering, and 20 auto belays. 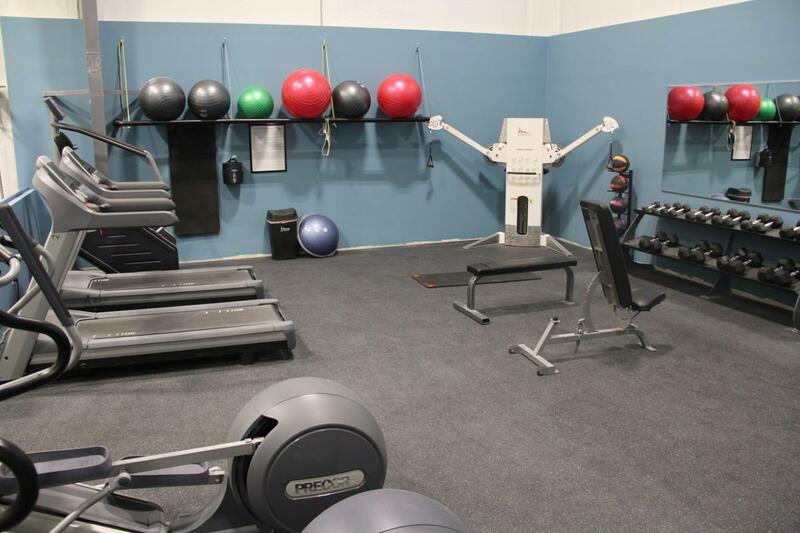 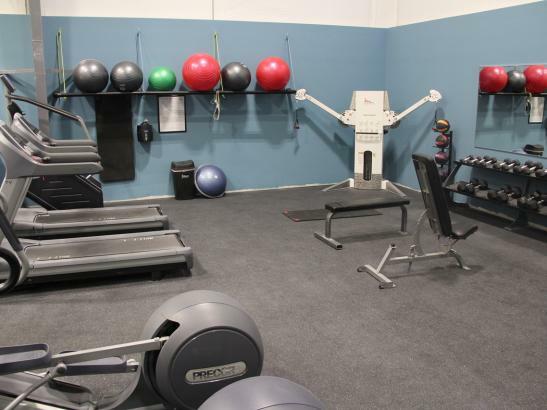 Featuring large fitness area and private yoga studio overlooking 40 foot climbing walls below. 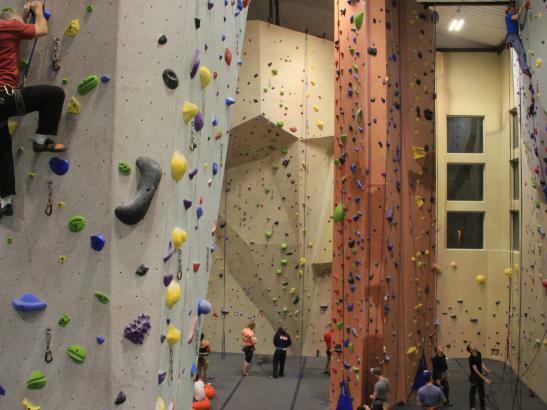 Onsite Pro Shop offers a wide variety of climbing equipment as well as rental climbing gear. 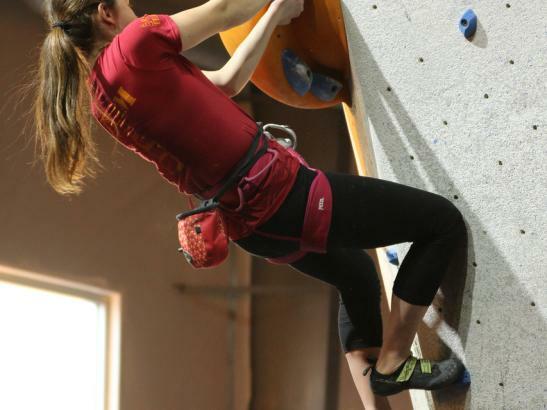 Outdoor guiding and climbing classes offered as well as available for group events.